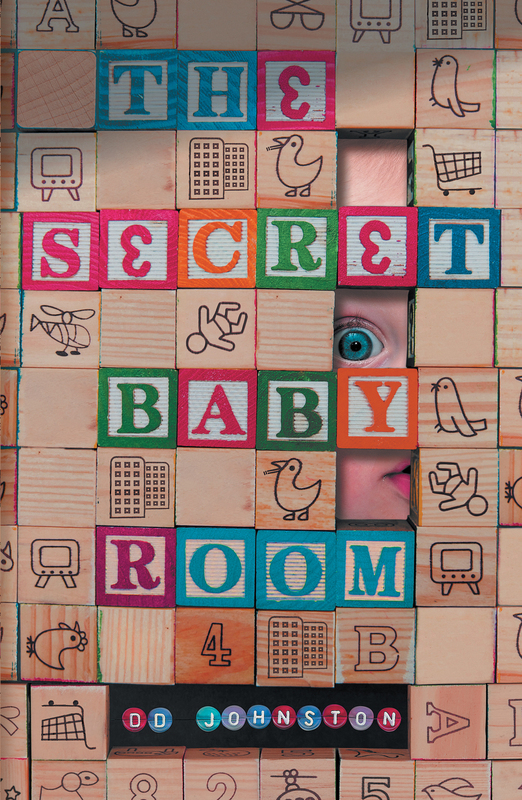 The secret Baby Room has been in the world for almost two months now, so here’s a wee round up of its reception. First off, here’s a piece I wrote for Northern Soul describing the book’s origins, and here’s an article on the book and my life in Cheltenham that was published in the weekend supplement of the Gloucestershire Echo. There’s also my interview with BBC Manchester, complete with amusing technical problems. Meanwhile, Tory Crime writer N.J. Cooper really disliked it; writing for Book Oxygen, she even described one of the characters as “a fake-tanned slapper.” Ouch! I’d also draw your attention towards this review by Martin Randall, which is particularly eloquent and thoughtful. It’s also very generous to the book, but Martin is a friend and colleague so he kind of had to be!